With the monsoon in tow, everything can look a little dull; the sky and your skin. 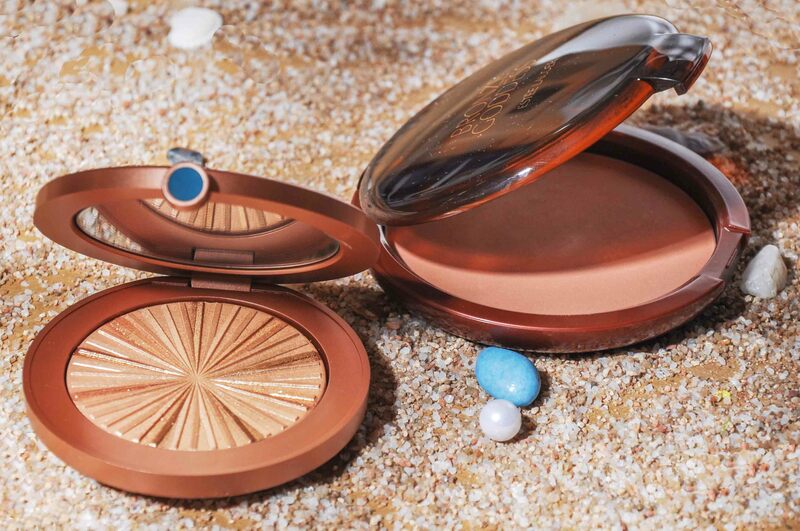 So if you’re looking for a radiant glow or just want to top up your post-holiday tan, Estee Lauder’s super luxurious Bronze Goddess collection is your best bet. A cult product that promises an endless summer look, this will be the line’s 11th-anniversary edition. In fact, year on year fans wait impatiently to find out about the newest additions. The initial collection consisted of a skin scent and a matte bronzing powder. Two years later, a shimmery body oil was added, and this year Bronze Goddess includes the complete line consisting of a bronzer, radiance highlighter and two illuminating lip colours. The line also got a makeover from the regular pink and gold packaging. The new luxurious fluted gold metal comes with hints of turquoise and will remind you of the warm climes of the French Riviera. The new limited edition Illuminating Powder Gelee, also known as Heat Wave, promises a luminous pearl highlight. Developed using a technology called Prisma, the product is a blend of liquid, powder, and gel that delivers a hassle-free, smooth finish. Developed first in 2013, this new version features a stunning a sunray pattern on the cover and delivers a soft, natural glow.